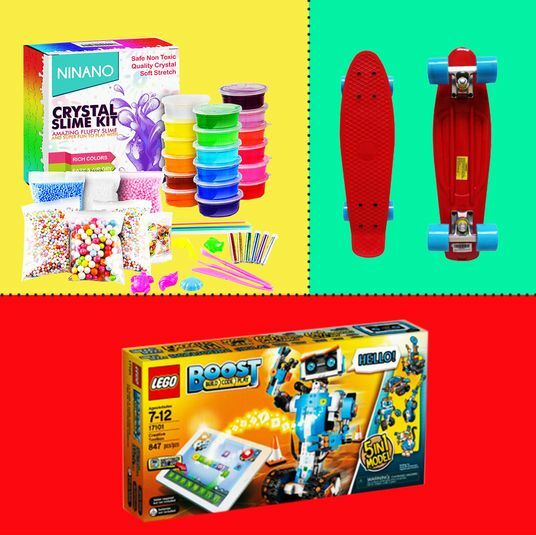 My 4-year-old son has plenty of toys, and now that we have a daughter, too, it’s probably only a matter of time before the house is teeming with kids’ stuff. 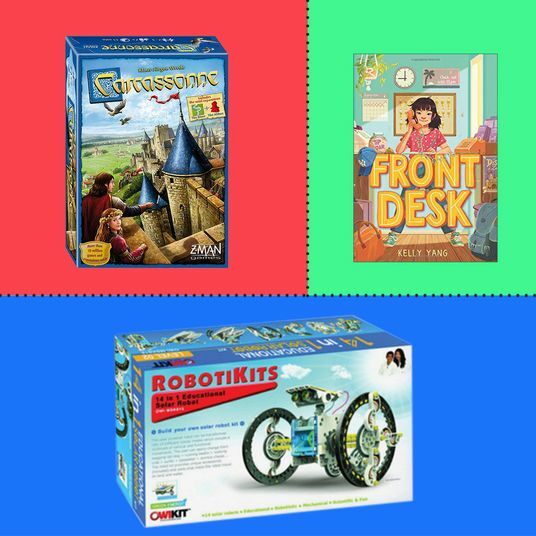 Most of the toys we have — building sets, board games, and art supplies — will be familiar to anyone, but over the last few years, we’ve also become quite acquainted with STEM (that’s science, technology, engineering, and math) toys. 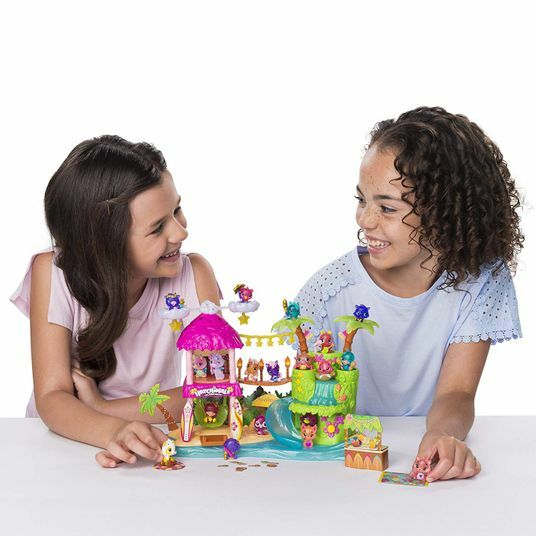 Used in moderation, the techy toys can help youngsters develop abilities from elementary coding and programming to the basics of engineering and skills of logic. 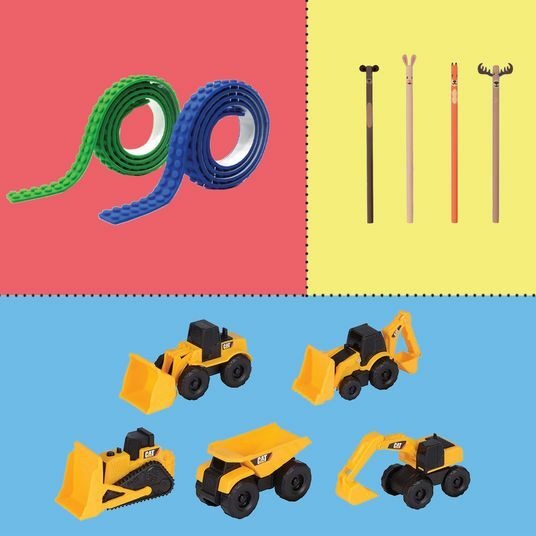 Here, the STEM toys that we love around the John household. 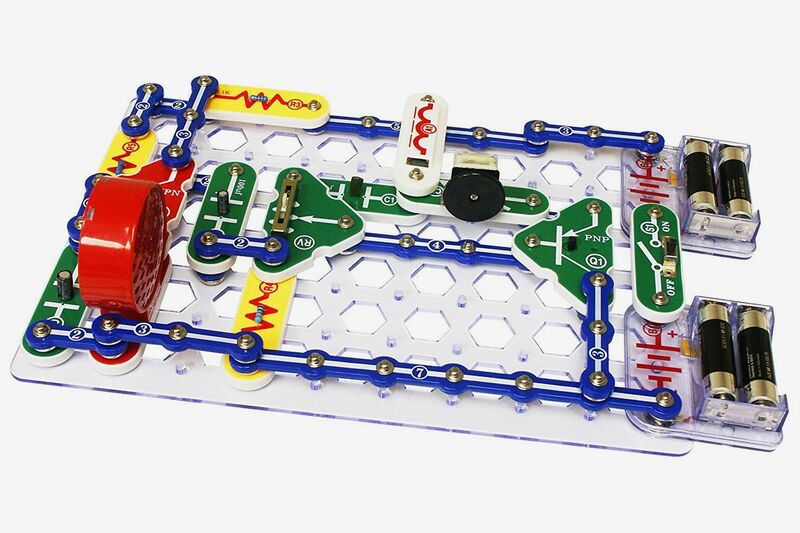 The box on the Elenco Electronic Snap Circuits kit says it’s appropriate for ages 8 through 108, but I will say that not only does my 4-year-old love “playing circuits” (as he calls it), but he can now actually build simple working circuits on his own, such as those that use a single switch to illuminate an LED or play a tone. 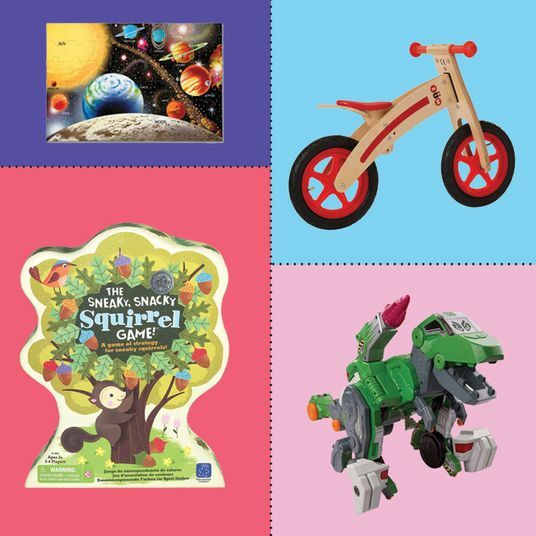 The game also doesn’t require an app or separate smart device, so it’s a toy he can enjoy entirely independently. 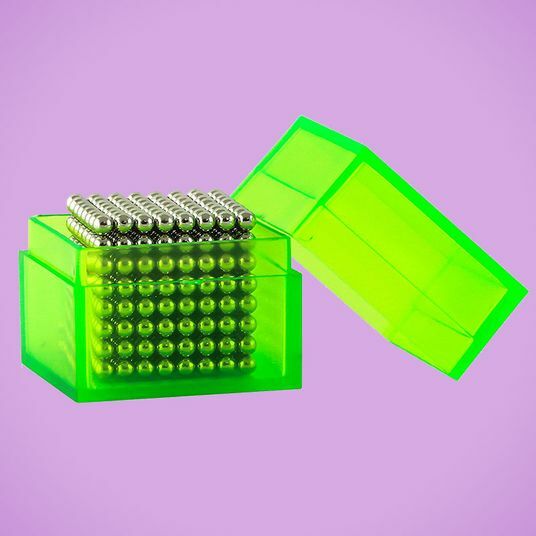 Note that it does have a lot of small parts that would be a hazard for infants. Cozmo, a pint-size robot, is arguably the most charming personality in the house. After a few weeks spent playing with the little guy, you will really come to think of it as a person. 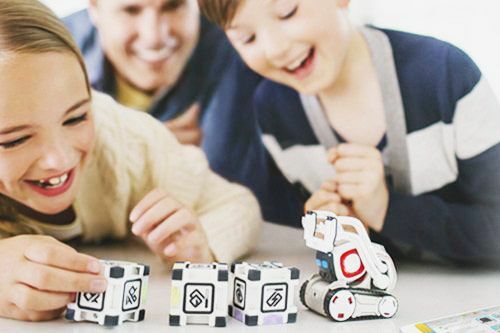 Cozmo laughs, it smiles, it grunts and groans, and it’s always happy to play a game. 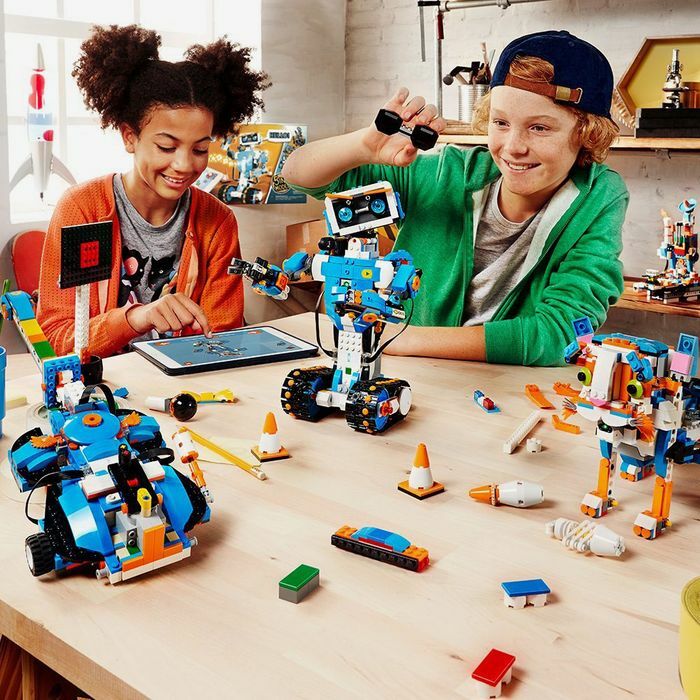 We’ve enjoyed the preprogrammed games Cozmo arrived ready to play, but best of all has been watching our kid program Cozmo’s actions using simple block-based coding with the Cozmo app. If you ever wanted to own Wall-E, this guy is the absolute next best thing. 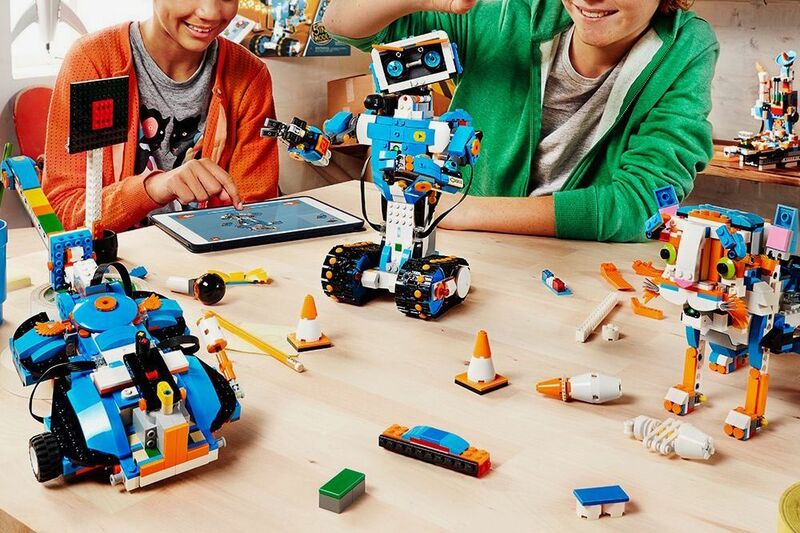 Did you know that there’s a toy that lets your junior programmer write code for a robot without any apps, screens, or even reading? 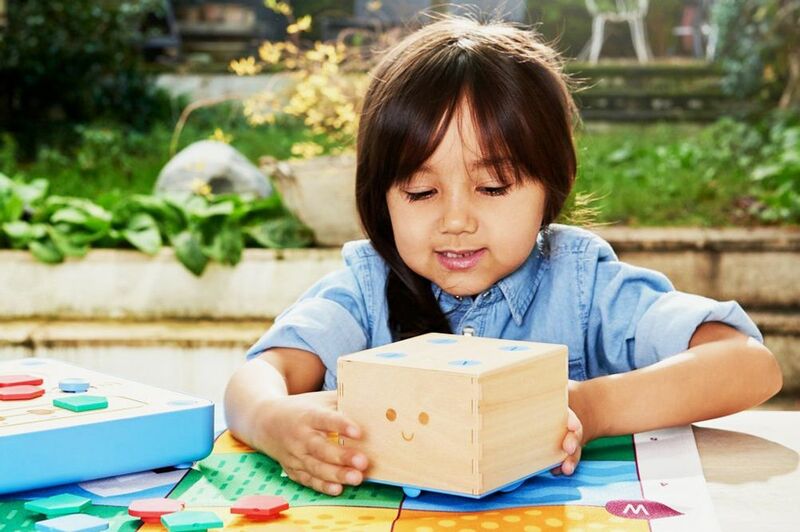 Primo Toys’ Cubetto is indeed a robot, but it looks like nothing more than a smiley wooden block. 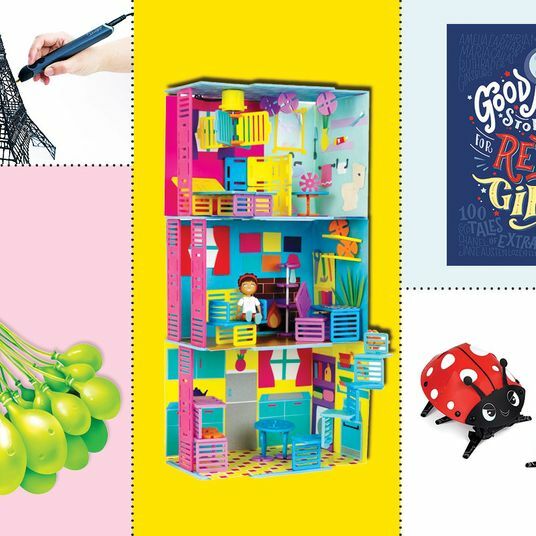 [Editor’s note: We included the Cubetto in a 2016 holiday gift guide, too.] You program it using physical blocks, not by dragging icons around on a tablet. 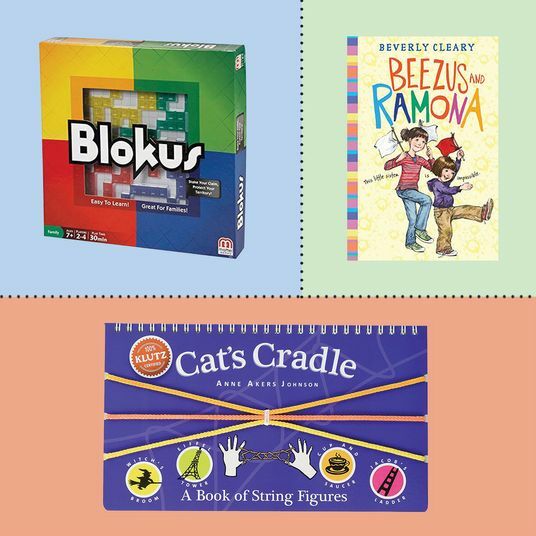 It’s block-based coding that literally uses blocks, so your child will begin to understand the logic behind coding long before he or she can read. 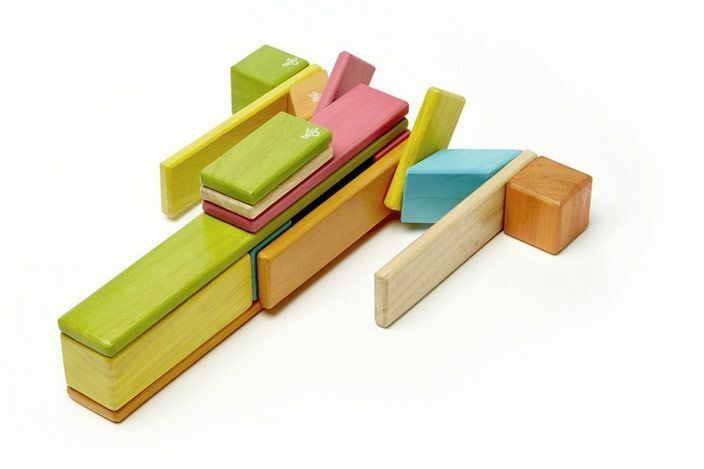 The only problem I have with Cubetto is that it’s best for novices — my son has already outgrown it. But my infant daughter still has an intro to programming ahead of her, and you can bet this is the first toy she’ll use. Your kids won’t even realize they’re learning how to code with this toy — they’ll just enjoy making a smiley face appear on the LED panel. 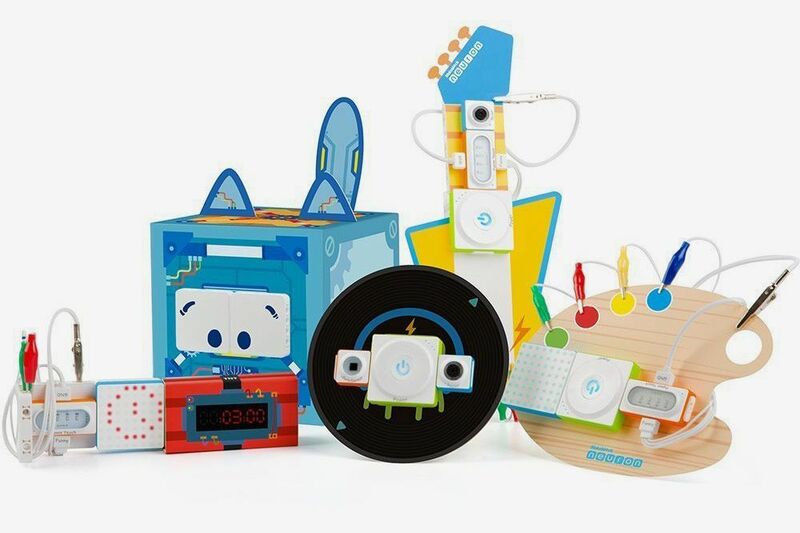 The kit features a few core “blocks,” such as a speaker, a touch-sensitive panel, a compact motor, and the LEDs, and while we started out creating a few of the designs in the Makeblock manual, within an hour, our kid went rogue and programmed his own series of flashing lights. 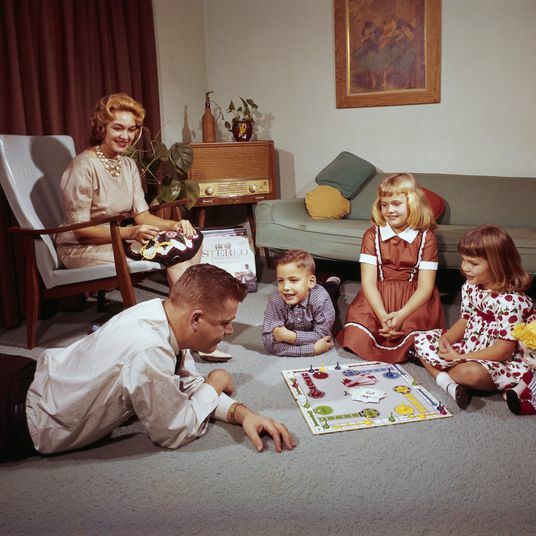 He even set up an experiment testing whether electrical current could flow through mommy and daddy when we were holding hands. I was so proud. 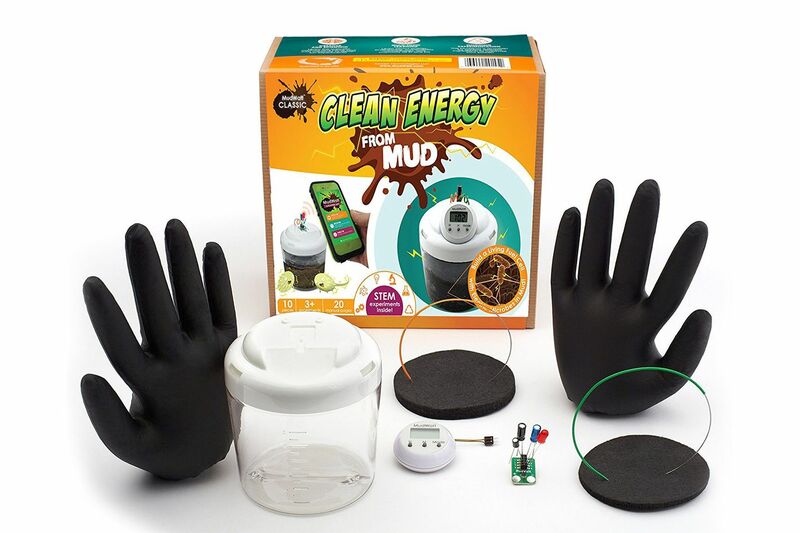 This is one of the most popular Kickstarter toy inventions, an award-winning living fuel cell activated using mud your kids can grab from your own backyard. 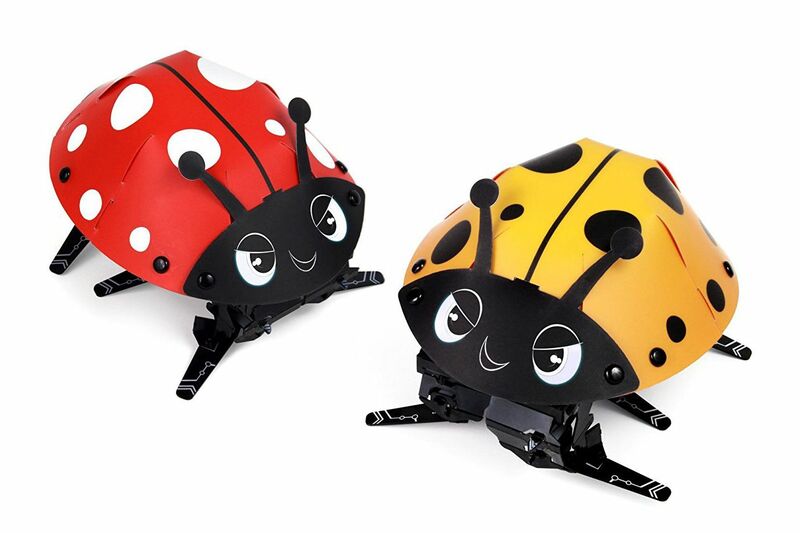 Another Kickstarter favorite, this paper ladybug teaches basic robot-engineering skills — once it’s built, they can program it to do customizable actions via a free phone app. 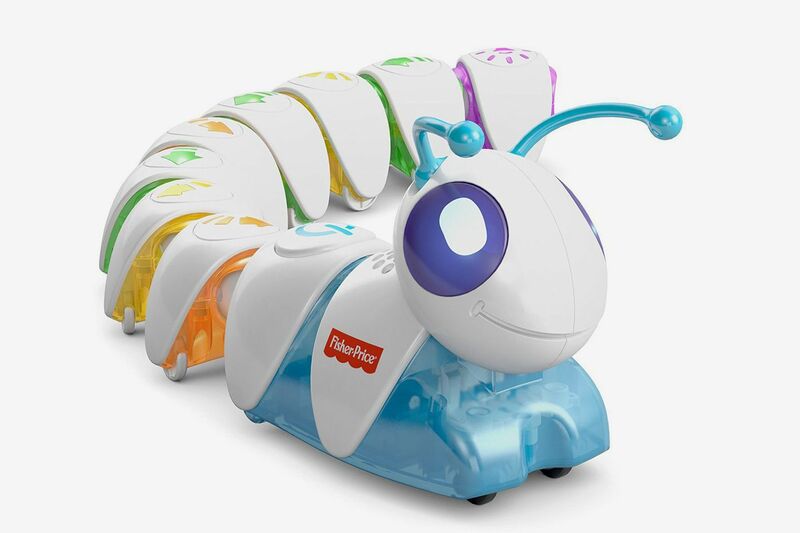 The Code-a-Pillar was the first mass-market toy that introduced preschool-age kids to coding — kids separate the segments and learn how to control the caterpillar’s movements depending on the sequence. 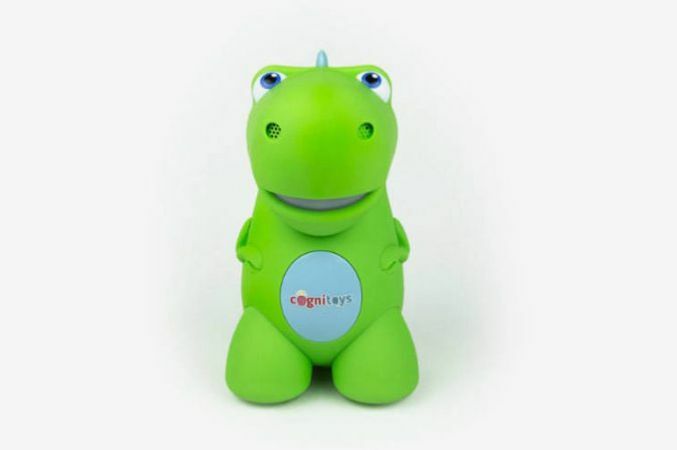 The CogniToys Dino was one of the hottest toys of the 2016 holiday season — it’s a talking dinosaur that learns and grows with children by telling stories, jokes, and engaging in conversation. It’s internet-connected for dynamic updates, too.